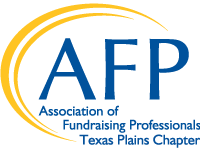 The AFP Texas Plains Chapter represents the entirety of the Texas Panhandle, serving the fundraising community by providing networking opportunities and educational programming. 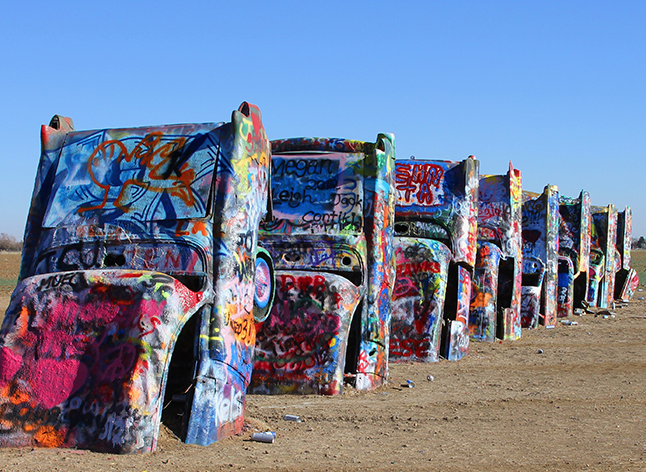 Proud partners with the Amarillo Area Foundation's Nonprofit Service Center, the Chapter focuses on delivering educational programs and events to help fundraisers reach their goals. AFP Texas Plains is your link to professional networking; roundtable sessions; programs for advanced professionals, mid-career professionals, and those new to the field. We also offer opportunities for volunteering, sponsor special events like National Philanthropy Day, and much more. Please check out our programs and get to know your Chapter leaders. If you're not a member, join today and be connected! National Philanthropy Day is a national event that is celebrated in hundreds of communities throughout the nation to recognize and honor the significant contributions that philanthropy has made to our lives, our communities, our nation, and our world.